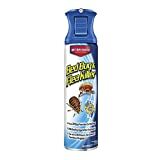 Bayer Advanced Home Pest Bed Bug & Flea Killer Continuous Spray kills pyrethroid-resistant bed bugs and keeps on killing for up to 30 days. 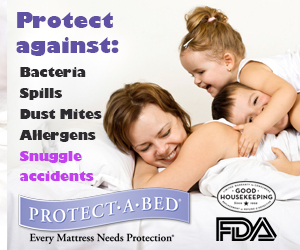 This formula kills bed bug eggs before they hatch as well as kills fleas for up to 12 months. 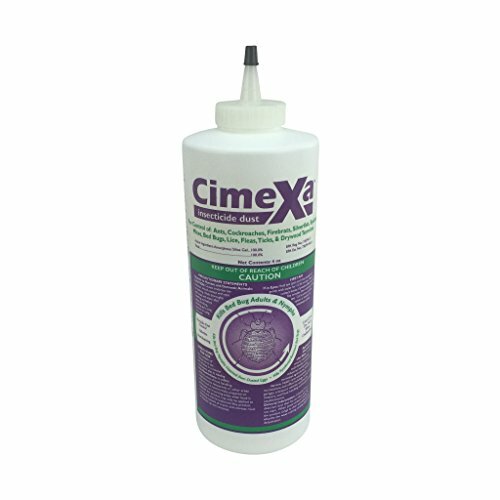 This versatile formula contains no unpleasant odor, is non-staining, is for use on mattresses, upholstered furniture and luggage and can be sprayed at any angle.